Lytham & St.Annes on the Sea Lancashire - Local History - The Lythamers: The story of Lytham Lifeboat and its people 1844-1986. 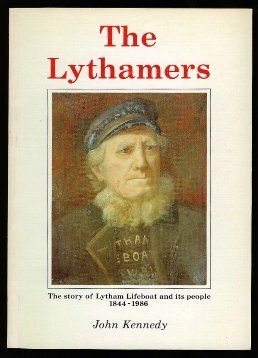 The Lythamers: The story of Lytham Lifeboat and its people 1844-1986. The Lythamers or 'Tha Mun Beware O' Milgrims' - the story of Lytham Lifeboat and its people.